Our products can be applied to tire labels, and run flat tires. 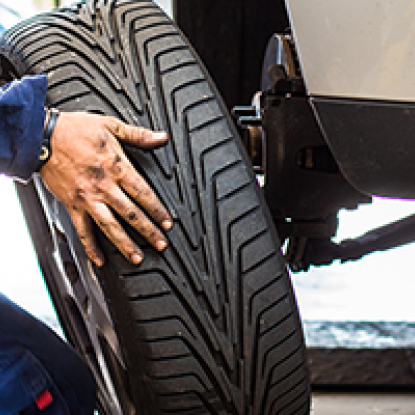 Besides, we offer parting agents for the tire parting operations. Low temperature and high surface tack, operation friendly. Offer clearly identifiable and smooth surface tire label glue, can tolerate long storage and different transportation requirements and perform better bonding strength and chemistry. We have two formulas for summer and winter respectively. Heat and cold resistance, operation friendly, low fume while operation, low odor. Hot melt adhesives for flat run tires, reduced the risks caused by sudden flat tire emergency. Flat run tires are puncture and slash resistance. Tire release agents, rubber parting agents, semi-permanent parting agents. Our parting agents perform well, and won’t migrate to the finished products, and won’t affect the second machine processing.